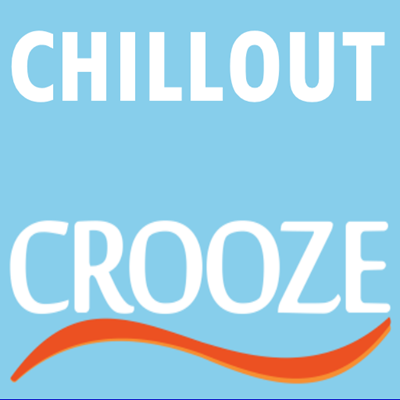 A smooth mix of relaxing grooves by CROOZE.fm. Enjoy the Difference! The chillout CROOZE serves the worlds best mix of lounge, lo-fi, and chillout grooves for you to enjoy.